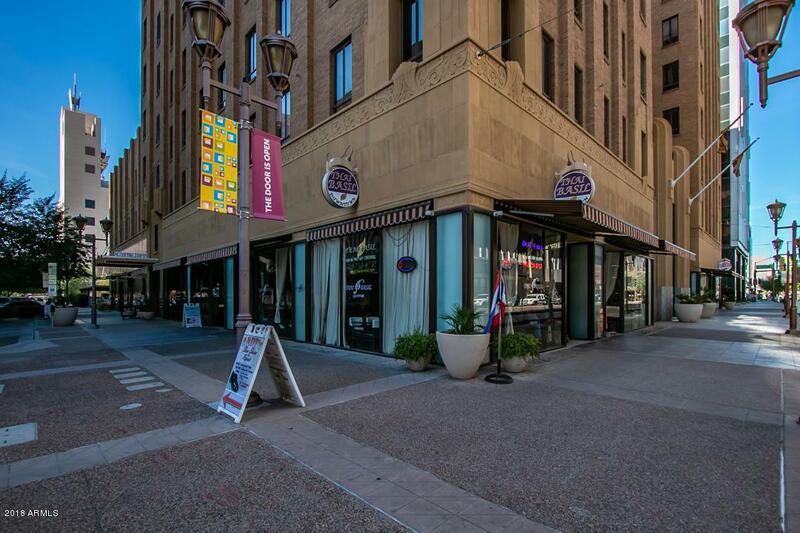 Located in one of the highest rated walkable locations in Downtown Phoenix, ground floor of Orpheum Lofts and across from 44 Monroe. 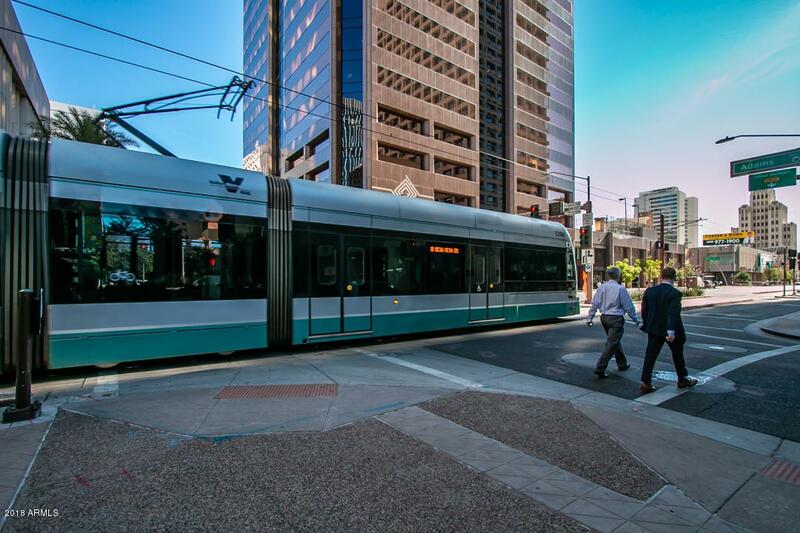 The light rail passes within 15ft of Orpheum giving a true urban feel as well as a convenient means of transportation for patrons. Needless to say, this property is positioned impeccably. 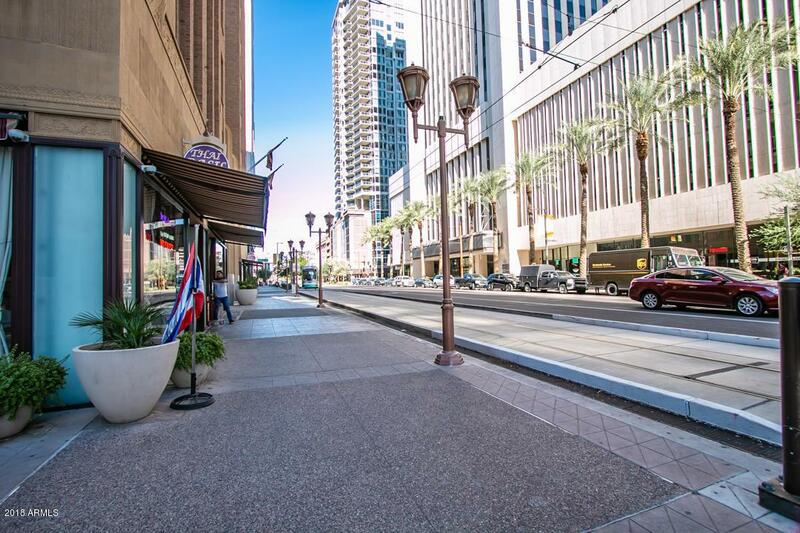 The Gothic style of Orpheum is timeless, desirable, and very rare for Phoenix. 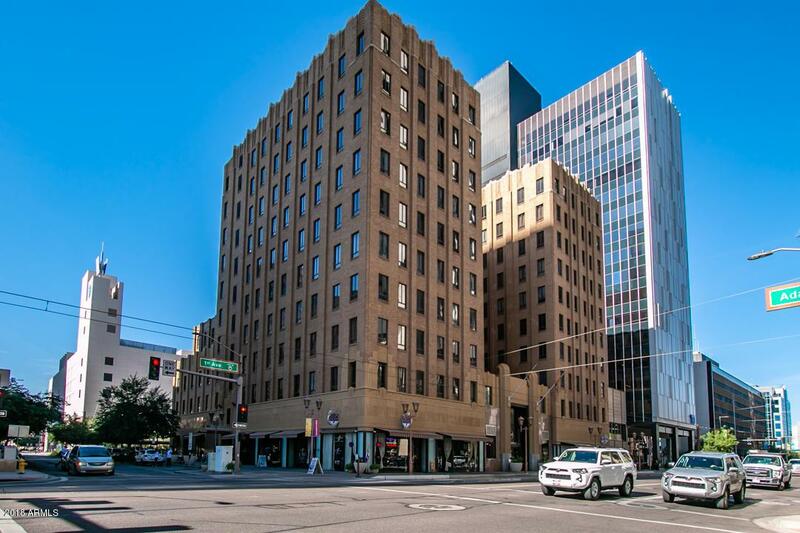 It is one of the only historic high rises in Phoenix and one of the most beautiful. Tenant is in the middle of their first option period and is Thai Basil Signature, a flagship Thai Basil location.